Amsterdam, The Netherlands - July 15, 2011 : Coffee shops signs in an Amsterdam street (Gravenstraat). 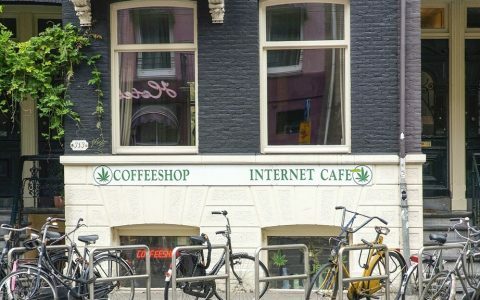 Sales by coffeeshops of small amounts of cannabis are tolerated in the Netherlands, but the coffeeshops currently don’t have a legal way to obtain product, as commercial grows and wholesale distribution are forbidden. 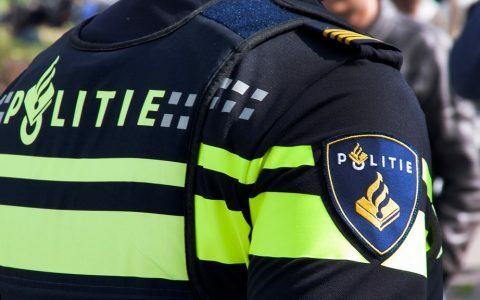 To remedy this so-called backdoor paradox, the Dutch bill would create a system of licensed producers to cultivate cannabis under government supervision and supply the coffeeshops. 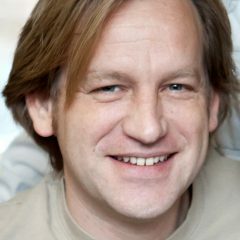 Political party D66 managed to muster majority support for the proposal following a secret meeting between D66 leader Alexander Pechtold and Jan Roos, leader of the right-wing VNL party. Formed in 2014, VNL was founded by two members of parliament from the anti-Islam PVV party who disagreed with the PVV’s push to end immigration from Muslim countries. 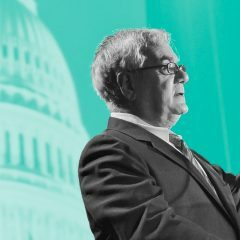 With VNL pledging to support the plan to regulate commercial cannabis cultivation, there is now a slight majority for it in the House of Representatives. It’s not a perfect bill, and it’s not yet a sure thing. Much to the chagrin of advocates, the proposal currently doesn’t include provisions to allow home cultivation or cannabis social clubs. And the would-be law still lacks majority support in the Senate. A new House of Representatives will be elected in March 2017, but the Senate won’t change until 2019. On the positive side, the liberal VVD party, which current Prime Minister Mark Rutte belongs to, appears to be warming to cannabis legalization and regulation. 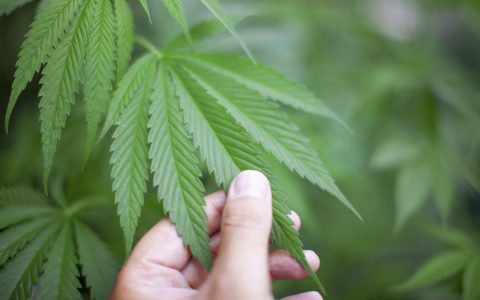 In a survey last year, 77 percent of VVD voters voiced support for regulated cultivation. Party members, slated to meet later this year, might very well change course and throw their weight behind regulation. 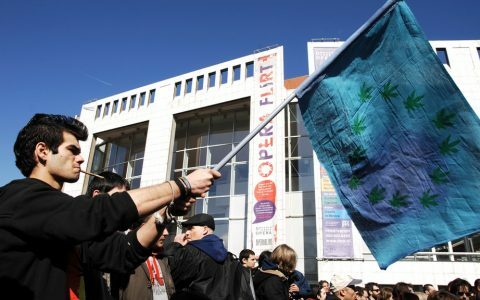 In Europe such strong public approval for legalization is rivaled only in Italy, where a wide-ranging legalization bill is pending in Parliament. 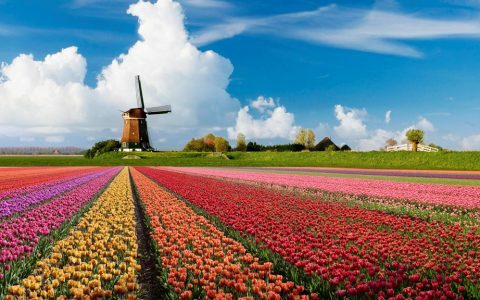 What would the proposed Dutch system look like in practice? Under the pending plan, local mayors would apply to the Health Ministry for commercial grow licenses that would allow cultivators produce cannabis solely for coffeeshops. 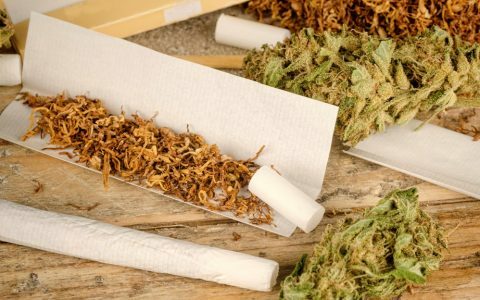 Cannabis would have to be packaged and sealed by the grower in quantities no larger than 5 grams, and the package could only be opened by the customer who buys it in a coffeeshop. 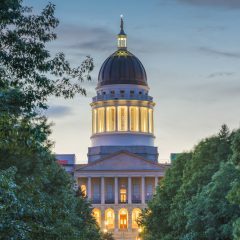 The proposal would also establish rules around safety, use of pesticides, the transport of cannabis, taxes, and other issues. 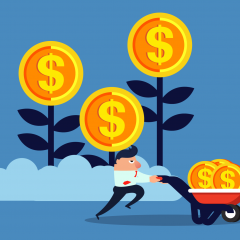 The proposal, however, doesn’t specify the number of licenses available for producers, leading to concerns that a small number of companies could control the entire legal market. 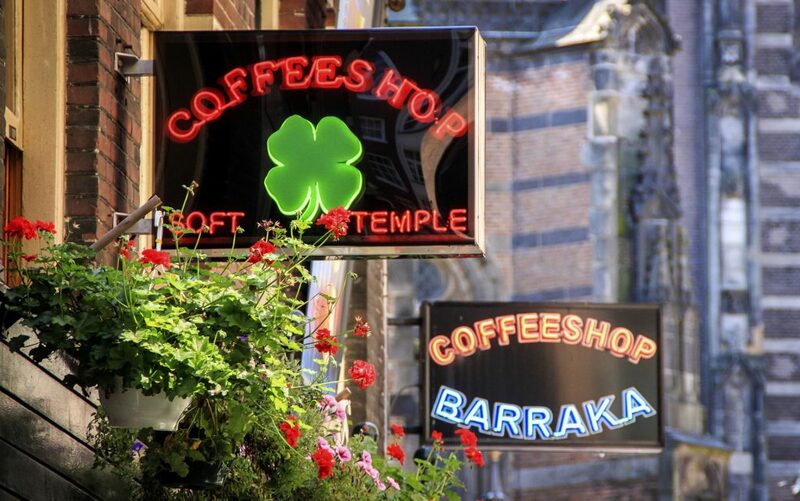 Joachim Helms, of the Green House coffeeshop chain, told Dutch national TV that licensing a large number of relatively small producers would work out best for both coffeeshops and consumers. “A few hundred, at least,” would encourage innovation, ensure quality, and make for a variety of products available to consumers, he said. The bill would changes the notorious 500-gram cap on cannabis stock that coffeeshops are allowed to keep on hand. The current setup forces coffeeshops to run a complicated system of bringing in cannabis from a secret stash multiple times a day. The proposal is strictly limited to coffeeshops: Cultivation outside the proposed system, without a license, will be punished more severely. Outside groups, such as the Union for the Abolition of Cannabis Prohibition (VOC), argue that a new law should include a legal right to home cultivation for personal use and a firm legal grounding for cannabis social clubs. 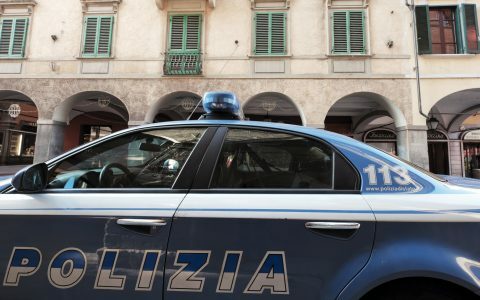 Italy’s cannabis proposal, currently debated in that country’s Parliament, includes provisions for both homegrowing and cannabis social clubs. Doede de Jong, a high-profile cannabis grower in the Netherlands told newspaper Algemeen Dagblad that he isn’t about to apply for a license. “I’m 66 years old,” he said. “I don’t want to grow on a large scale for coffeeshops anymore. I assume that the farmers in the Westland [the region where most vegetables and flowers are grown in greenhouses] are in the starting blocks to do it.” De Jong also denounced the absence of home growing in the proposal, likening home cultivation to growing coriander or sage. One thing is certain: The subject won’t go away before next year’s elections in March. The news has received extensive coverage in Dutch media, drawing comments from coffeeshop owners, activists, and others. And it comes on the heels of another major milestone. News of the parliamentary majority came just 10 days after the mayor of Tilburg said the city would allow medical patients to grow at home. 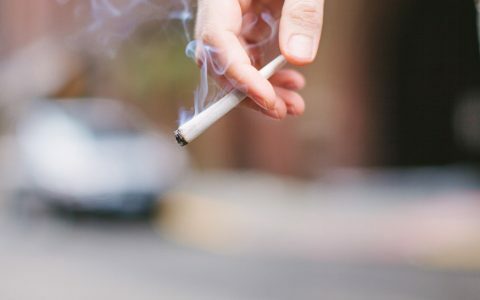 It seems that after decades of stalemates and increased repression, the country that pioneered cannabis decriminalization is finally setting off down the road to comprehensive legalization.